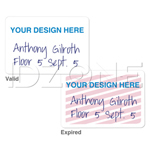 Encode employee or membership information on these blank magnetic stripe cards. 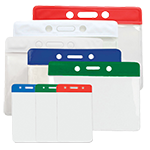 These blank ID cards are made with PVC to ensure long-term use and excellent image printing. 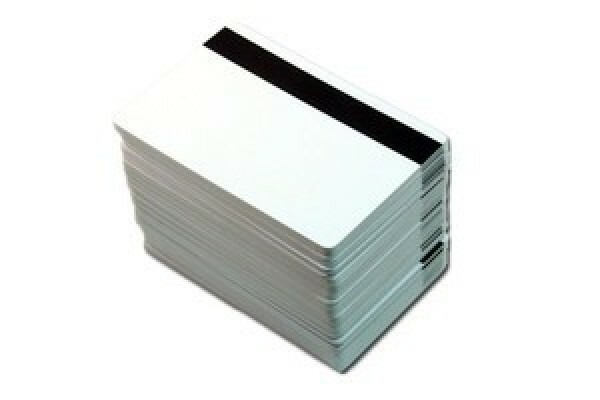 Each card features a 5/16" high coercivity magnetic stripe for encoding information about the cardholder. 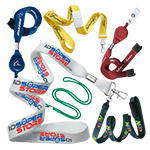 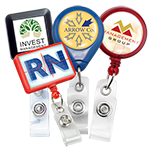 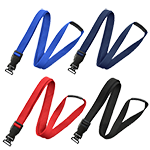 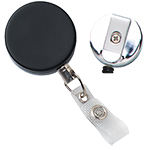 This makes them great as employee IDs, access badges and membership cards.